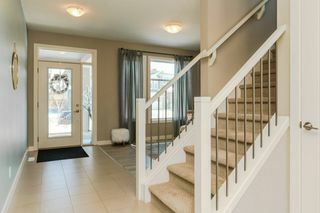 Welcome to prestigious Coloniale Estates! 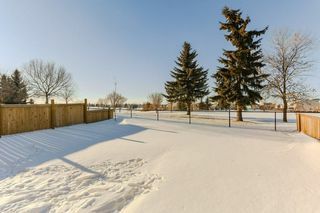 With one of the best lots in the neighbourhood backing the 18th tee box, this home is stunning. 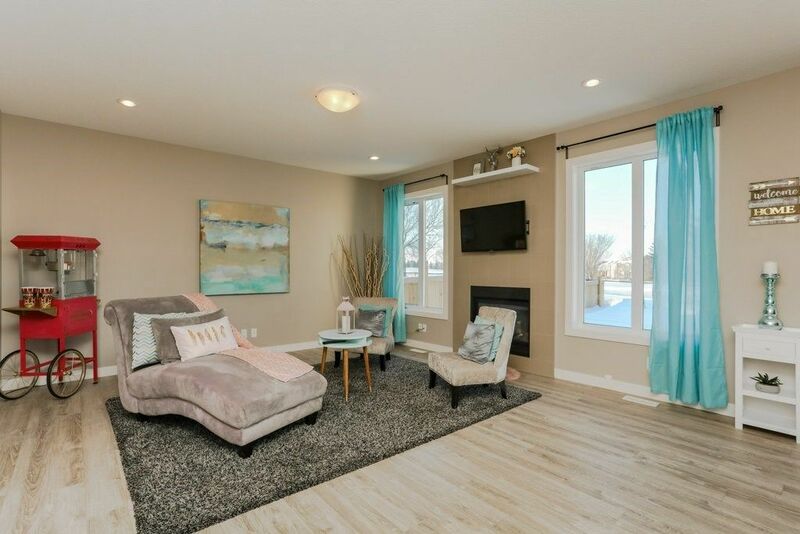 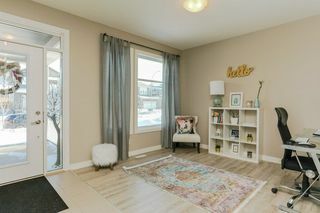 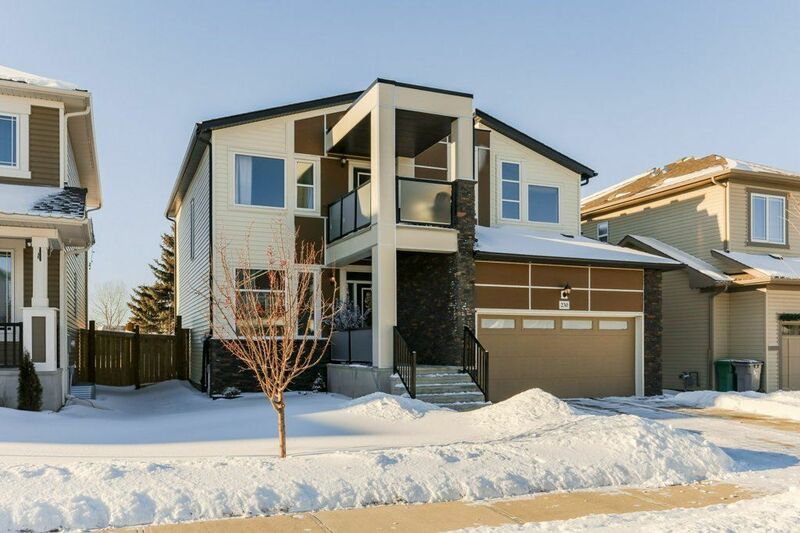 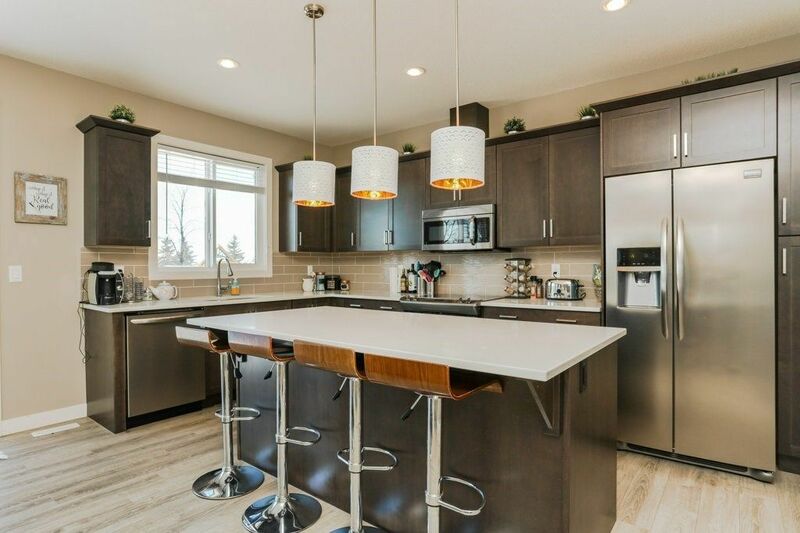 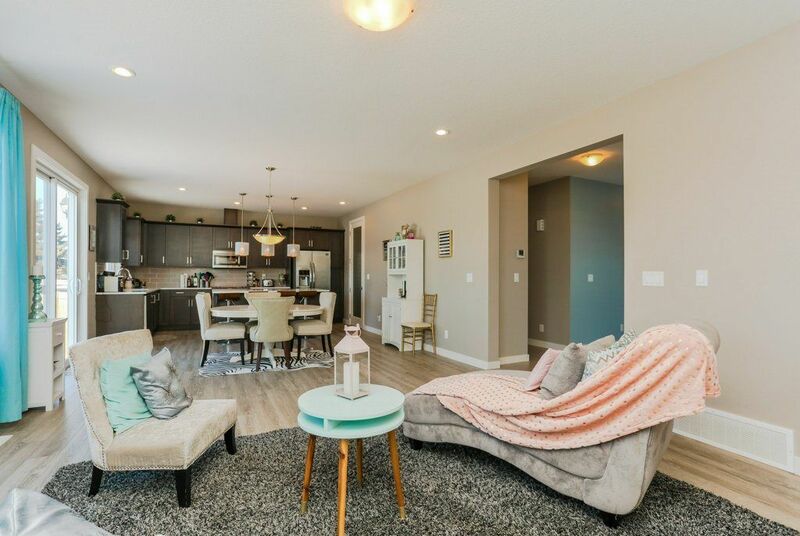 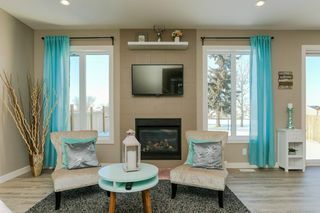 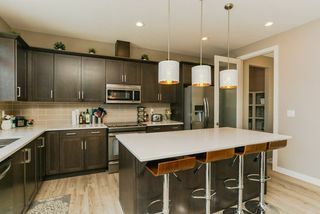 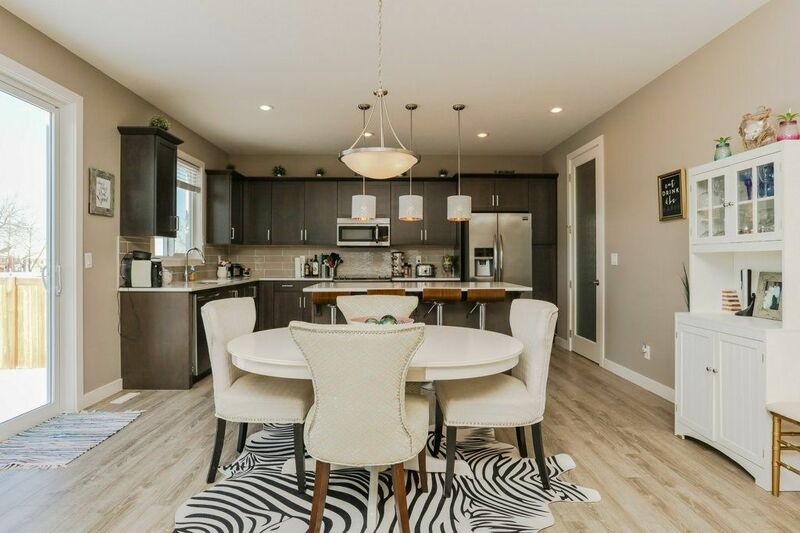 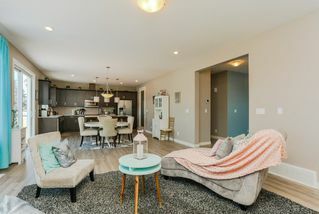 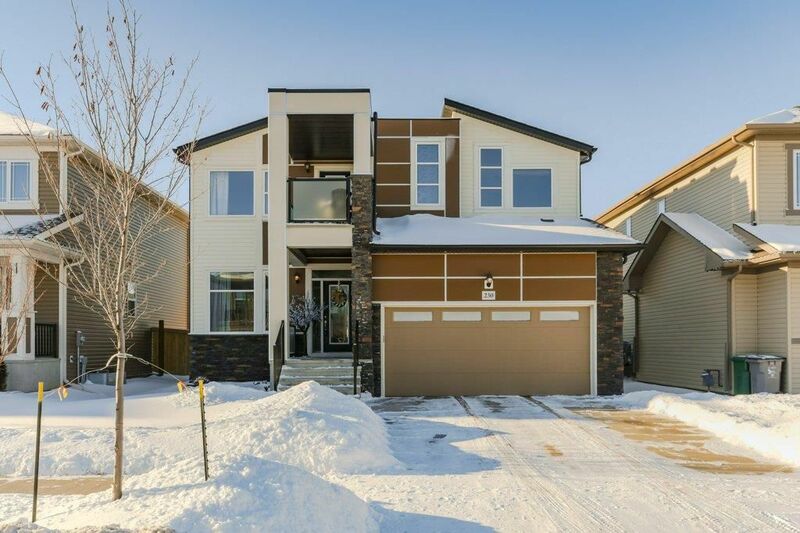 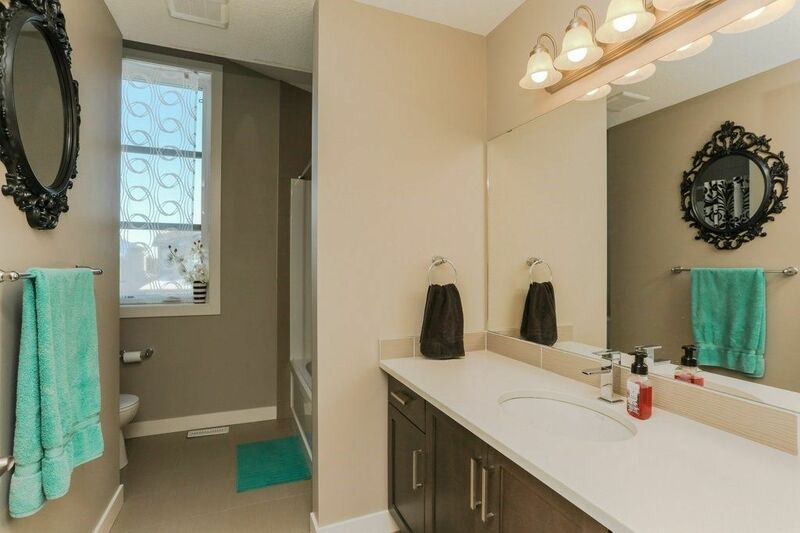 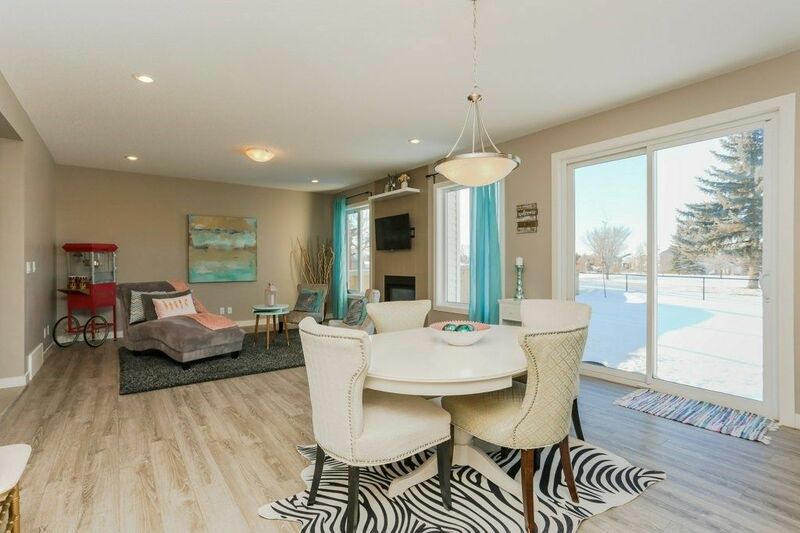 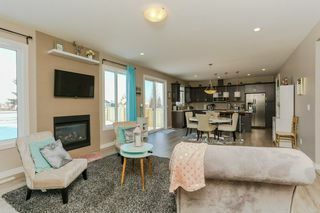 With over 2100sq ft of finished living space, 9ft ceilings, upgraded counter tops, 8ft interior doors and a contemporary design this home screams elegance, tranquility and comfort. 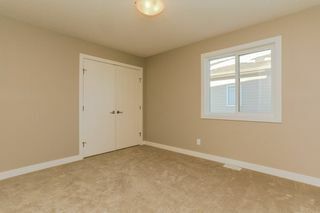 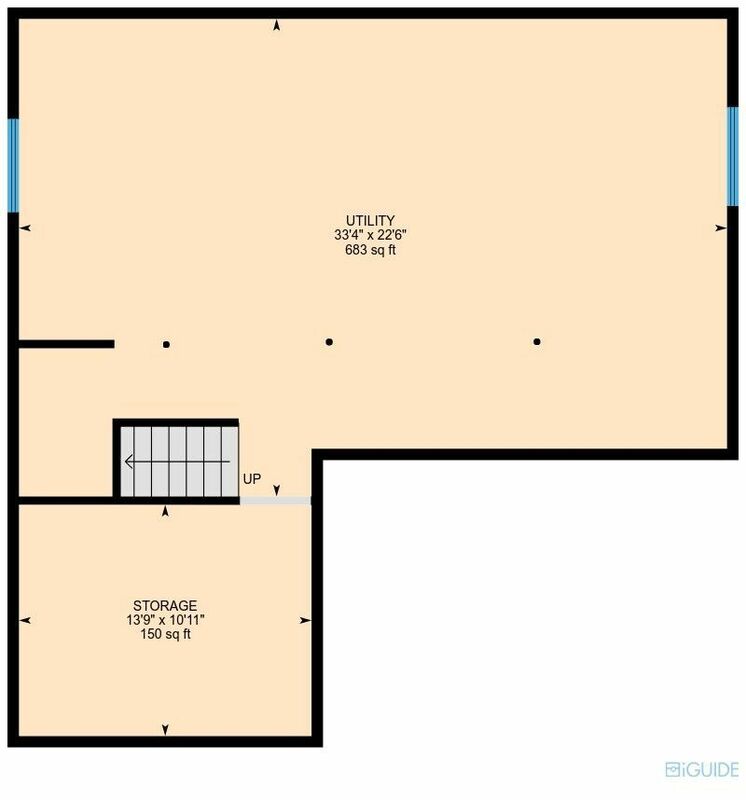 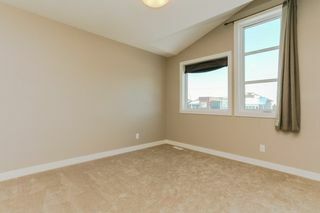 The main floor hosts a large den/office as well as a large living room and huge kitchen. 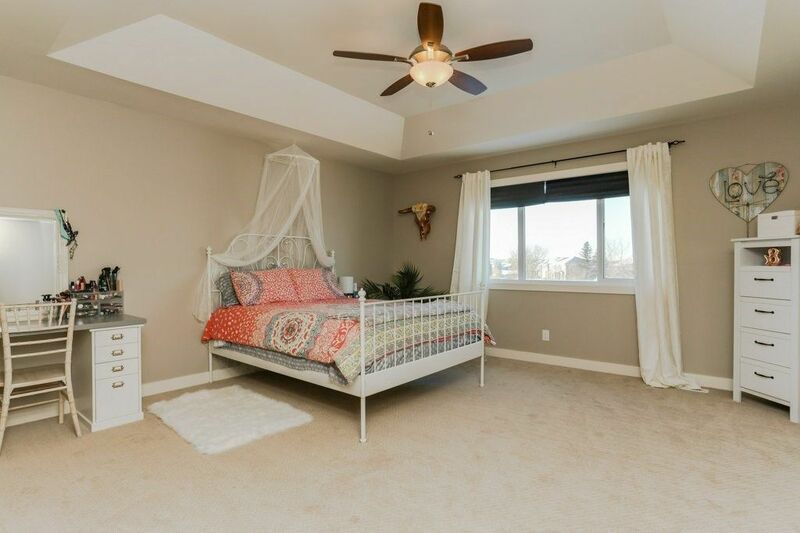 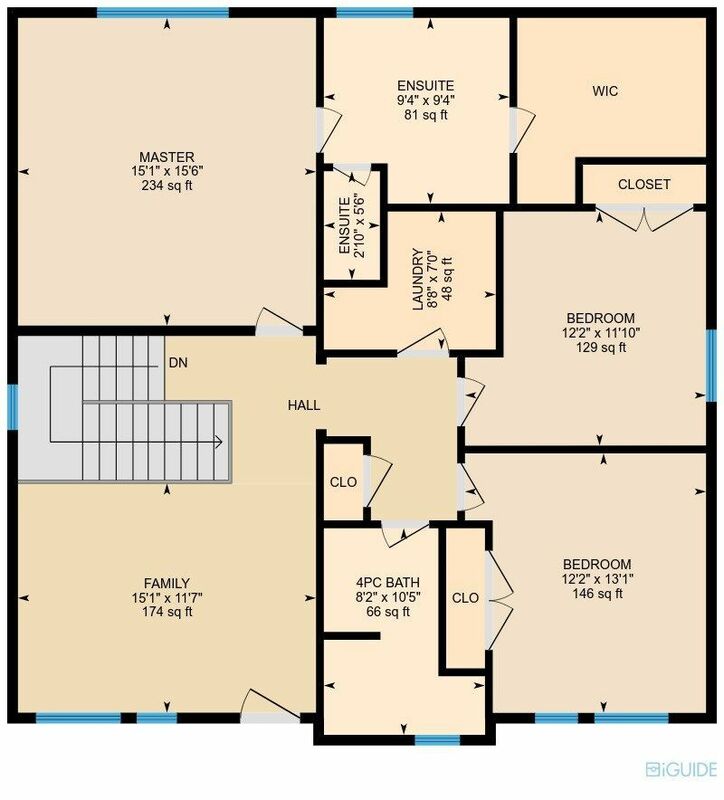 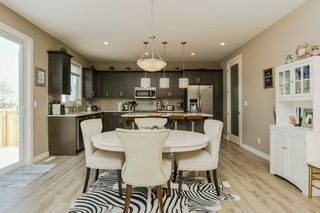 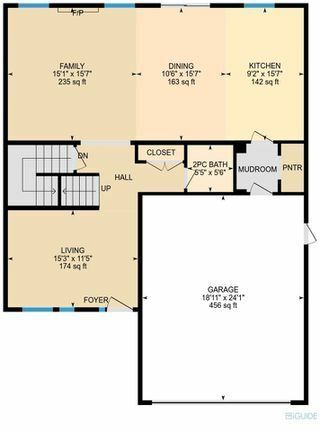 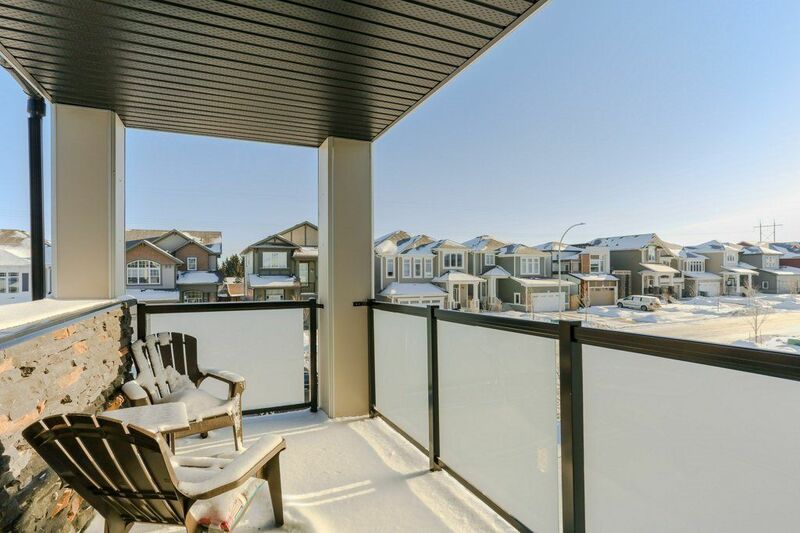 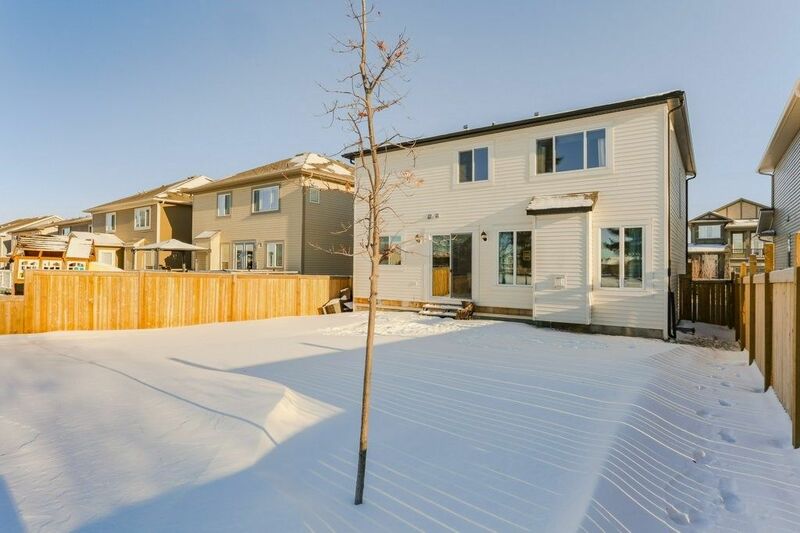 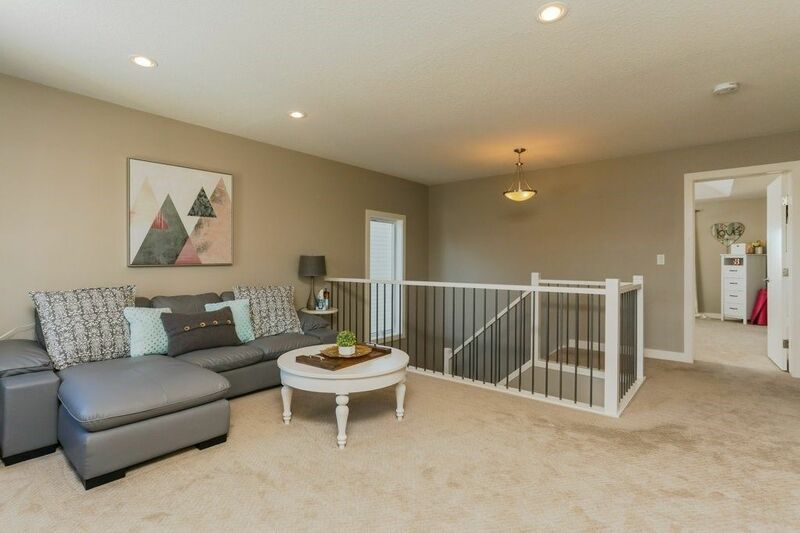 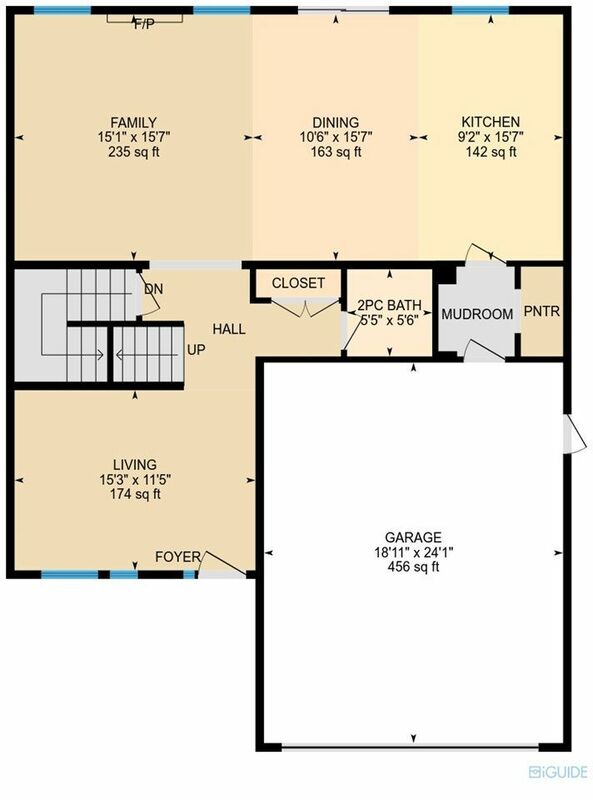 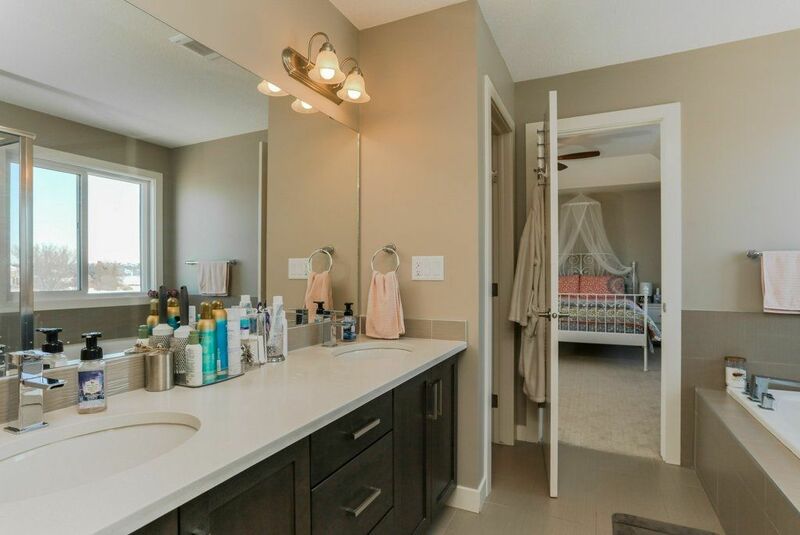 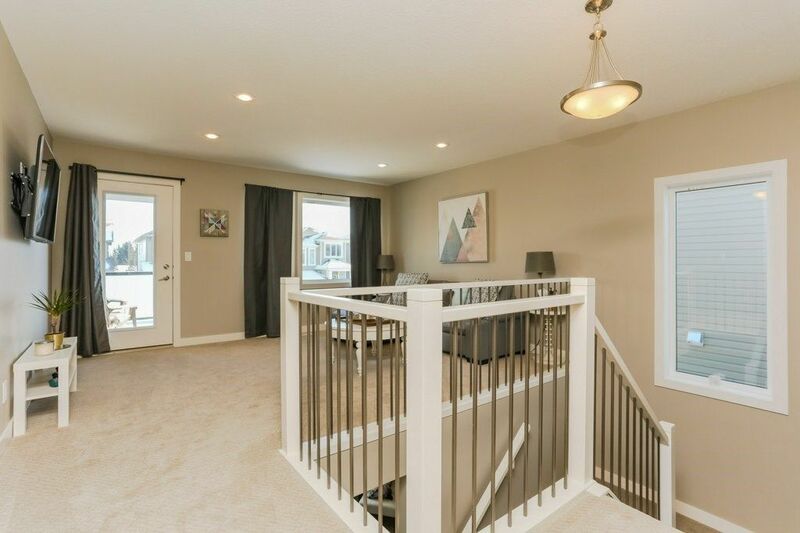 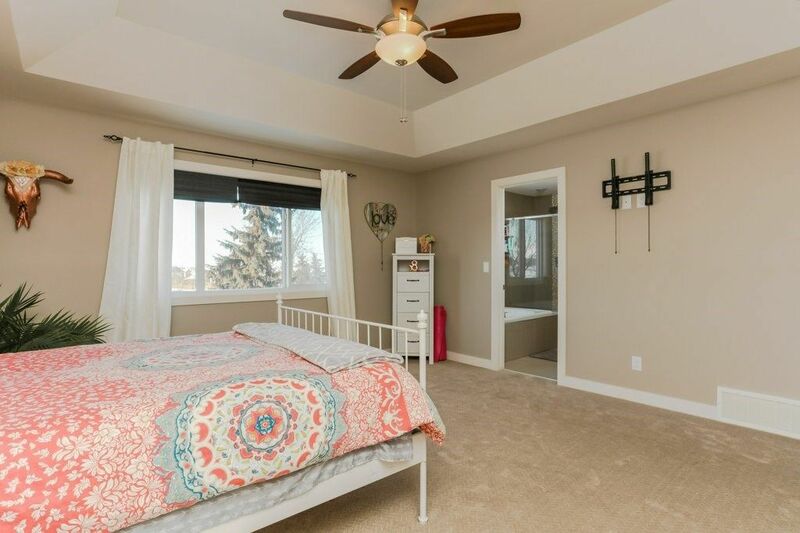 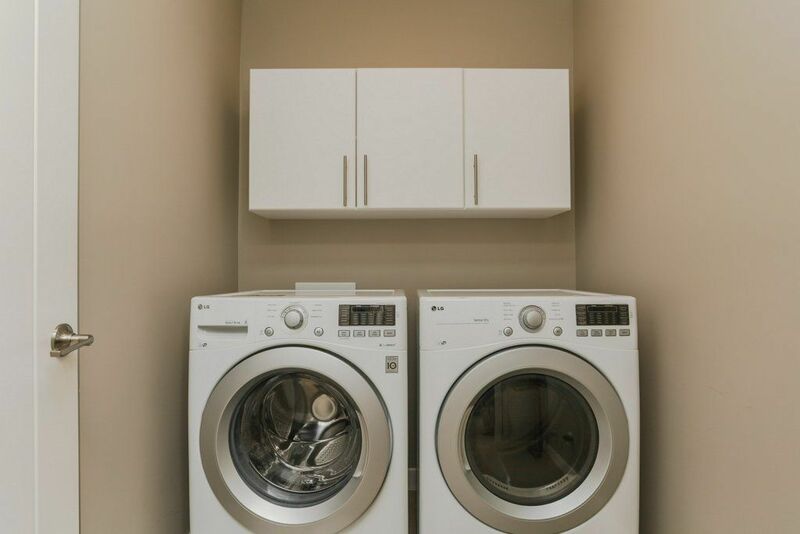 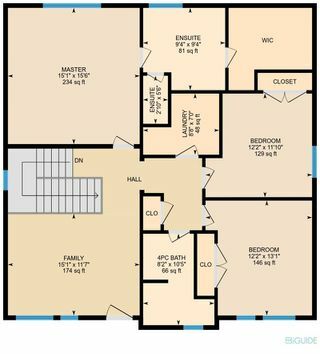 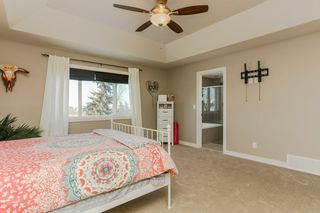 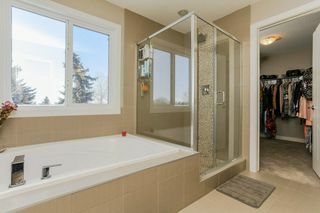 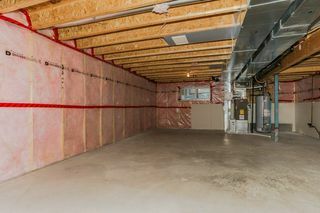 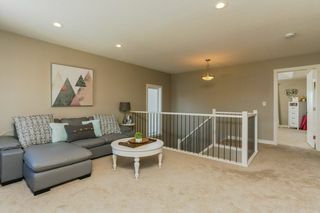 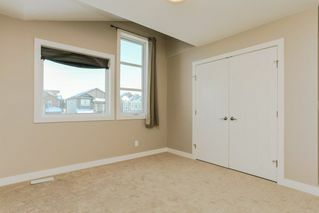 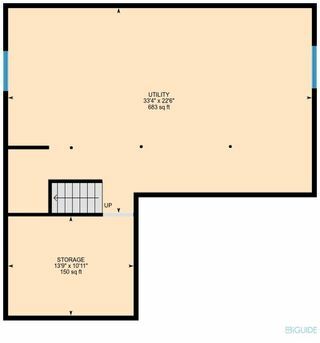 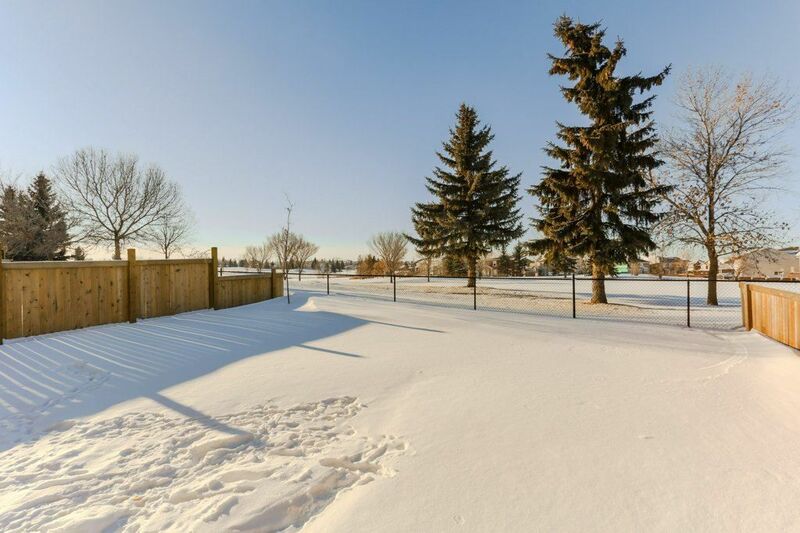 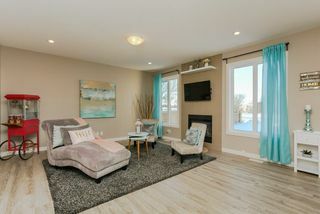 Upstairs is a generous size bonus/family room as well as the massive master bedroom complete with an oasis ensuite plus two additional large bedrooms. 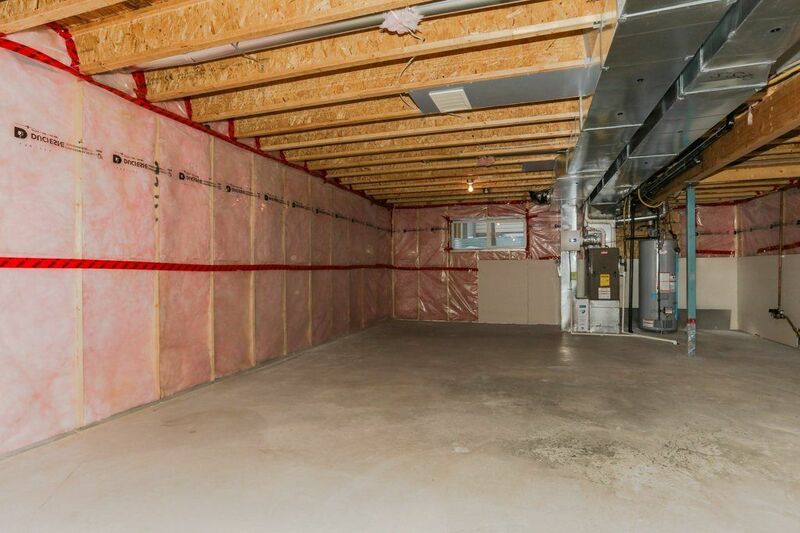 The basement is currently undeveloped and waiting for someone to leave their mark! 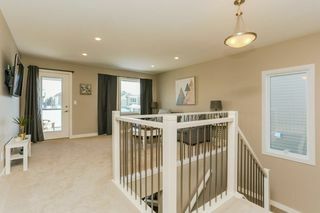 This one is a show stopper...but don't take my word for it come and see for yourself!